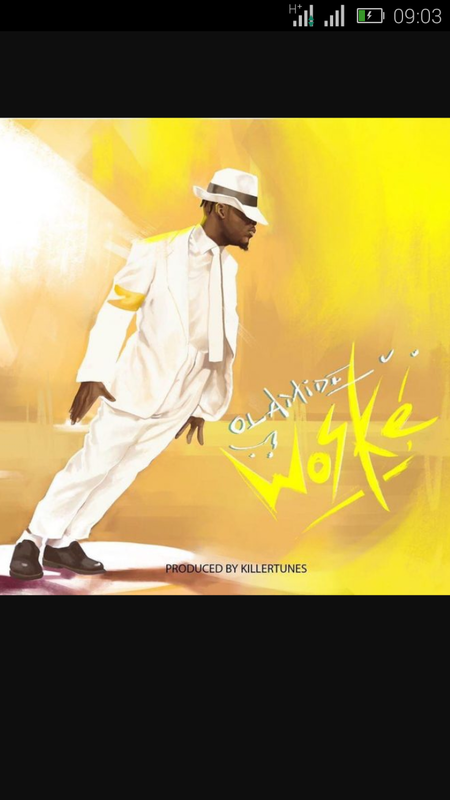 YBNL Boss, #Olamide came through with another massive tune he titled "Woske". Woske is Olamide’s first single in 2019 after the release of he previous song poverty die in 2018. No doubt Olamide as put much impression on Woske to make all his fans happy. The song "Woske" was produced by multi winner song producer known as "Killertunes"
Check the song out as you'll surely make a good dance step out of it. Download and listen to Woske by Olamide Below.